Instagram is allowing users to buy what they see on Stories without having to leave the app. The photo and video sharing platform recently announced that stickers with the shopping bag icon are headed to Instagram Stories. Tapping on the shoppable tags that caught your eye in a Story will reveal more details about the product. Instagram started testing out this feature in 2016 and offered it to about 20 select retail partners. It quickly proved to be a hit and has since expanded to include regular brand postings on the feed. Now the feature is all set to roll out, with retailers like Adidas, Aritzia, Louis Vuitton and The Kooples set to use it to tag and link straight to their products. While retailers who can use this feature is still limited, it’s expected to open to regular users in the future. In a press release, Instagram emphasized that they were a place of inspiration and a venue for action, which is why the company has added shopping to Stories. 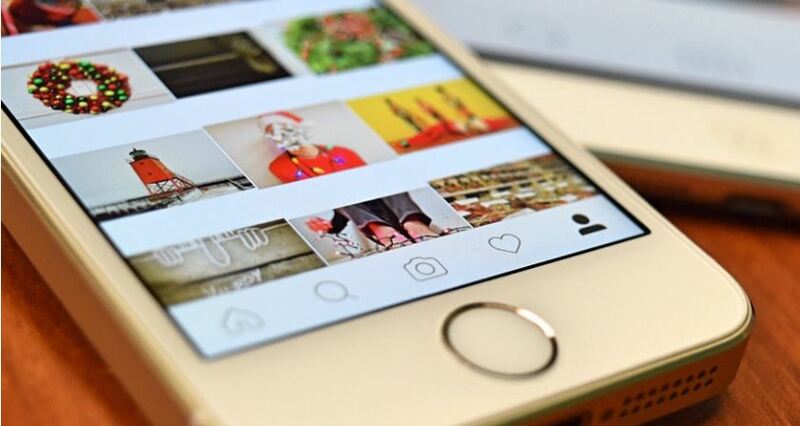 The company also pointed out that there are 300 million people on Instagram Stories daily, and most of them are on the look-out for new products from their favorite brands. The platform’s new shopping feature has vast potential for selling products, especially with Instagram’s reported vision to have its own longer-length video series. This means that in the future, users might be watching an Instagram show, see a celebrity using a certain product and just tap on the link to make a purchase. At the moment, the new Stories shopping feature is only available for businesses. These companies are also limited to selling only their own products, so third-party sellers will find no business here. The feature also does not permit audience targeting. This means that people who see the posts with shopping tags are those who are already following the retailer.